- The six towns that hosted the 7,000 stranded travellers who landed at Gander Airport after the September 11, 2001 terrorist attacks in New York. These six communities are Gander, Gambo, Appleton, Lewisporte, Norris Arm and Glenwood. - Autism Society of Newfoundland and Labrador. - Community Food Sharing Association. 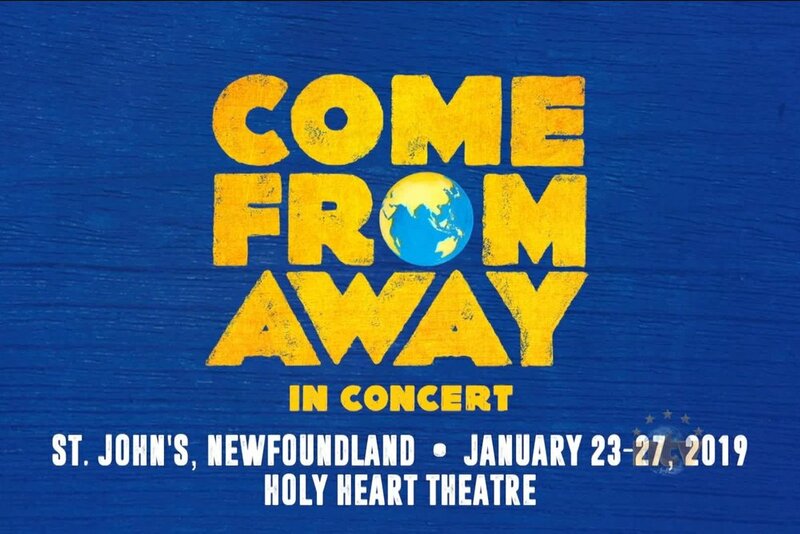 The cast and company is absolutely thrilled to have this opportunity to bring the show, in concert version, to the people of Newfoundland and give back to the wonderful communities there!